The Project "Hermes - Linking network to fight gender and sexual stigma" strongly intends to pursue the creation of a capillary network that embraces institutions, professionals and non- government organizations, in aimed at the prevention/contrast of discrimination and violence against women and GLBTQI population. 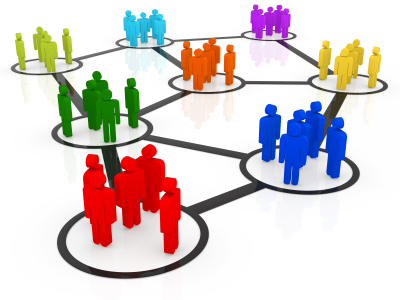 In particular, the network offers an integrated approach to the target groups of the project, through numerous channels of communication and collaboration among institutions (local government departments, police departments, hospitals, schools), professionals (psychologists, medicians, lawyers, school teachers, social workers, sociologists, anthropologists, political scientists; health services providers, police services, among other academics) and NGOs. This work has been carried out in parallel in Dublin, Madrid and Naples and has led to the realization of a Guide of Services for each territorial community, a specific Guide of Services for gender and sexual discrimination and violence towards women and GLTBQI population. The Guide will help to easily locate the existing services in the territorial communities, in particular those ones working with the victims of discrimination and violence and especially with women and GLBTQI population at risk (examples of services: first reception, psychological consultation, legal, sanitary and social assistance). Publication of the Guide of Services is constantly promoted through the work of the network itself.